WTF?! While there’s been plenty of controversy over the decision to make Metro Exodus a timed exclusive on the Epic Games Store, it will still be playable at release on Steam for those who pre-ordered through the platform. Surprisingly, people who did purchase the game before January 29 will be able to preload it on Valve’s service, but the feature isn’t being offered to Epic Store users. Preloading, for those unfamiliar, involves the downloading and installation of a game before launch, allowing owners to start playing as soon as it's officially released. 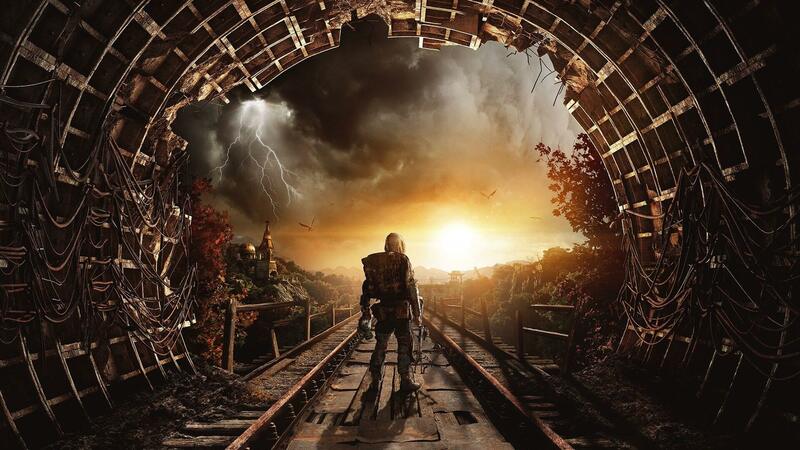 It’s a particularly useful feature in today’s age of massive installs—Metro Exodus is around 50GB—and is appreciated by those with slow connections, who must wait many hours for a game to download on the day it arrives. The Metro Exodus Twitter account confirmed that preloads for existing Steam pre-order customers will happen, with more announcements coming soon. It also said that preloads aren’t planned for the Epic Store release. With the game launching in two days (February 15), the situation seems unlikely to change. There’s no word on why the game can’t be preloaded on the Epic Games Store, which apparently does support the feature. Following the timed exclusivity announcement with Epic, the previous Metro titles—2033 and Last Light—were review bombed on Steam. This led to one developer suggesting the franchise could leave the PC, which 4A Games later denied. While the more generous 88 percent developer cut means Exodus is cheaper ($50) on the Epic Games Store, the platform's lack of features compared to Steam, and the need to install a new launcher, has left some gamers unhappy about the situation. If you've pre-ordered or are intending to buy Metro Exodus, check out the game's PC requirements here.